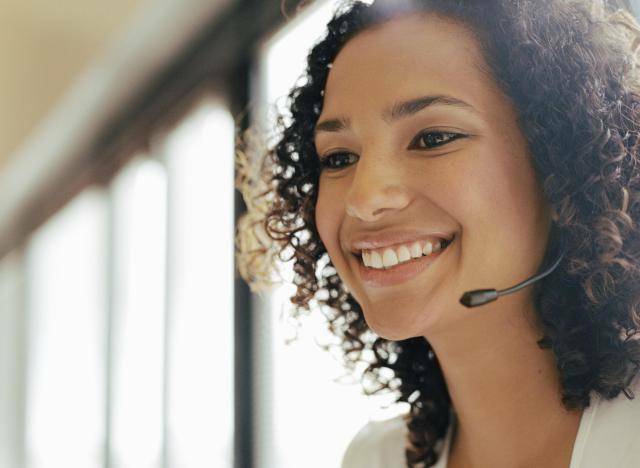 PTE Academic reading fill blanks practice test PTE Academic reading fill blanks practice test.In the text below some words are missing.Fill the blanks from the words provided after the text. 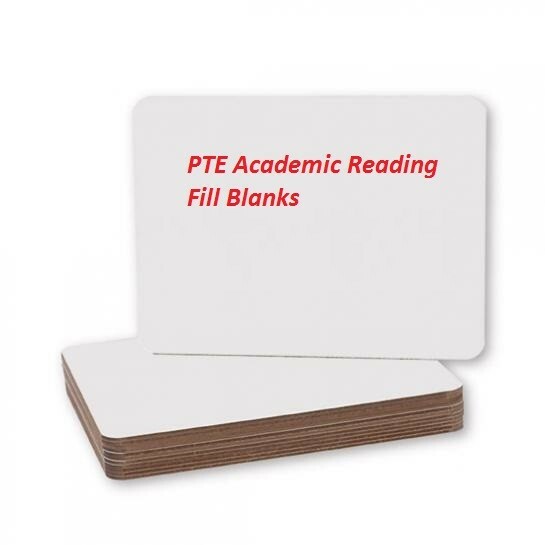 PTE Academic fill blanks reading practice exercise PTE Academic fill blanks reading practice exercise.In the text below some words are missing.Fill the blanks from the words provided after the text. Fill in the Blanks: Check for Logical Consistency, Verb forms and vocabulary usage. PTE Academic fill blanks reading exercise PTE Academic fill blanks reading exercise.In the text below some words are missing.Fill the blanks from the words provided after the text. Fill in the Blanks: Check for Logical Consistency, Verb forms and vocabulary usage.